Shoura launches innovative IVR platform for Patient Engagement and TeleConsultation- SCALE. August 29, 2018, Singapore: We announced the launch of our automation platform Smart Communications and Analytics Learning Engine (SCALE). 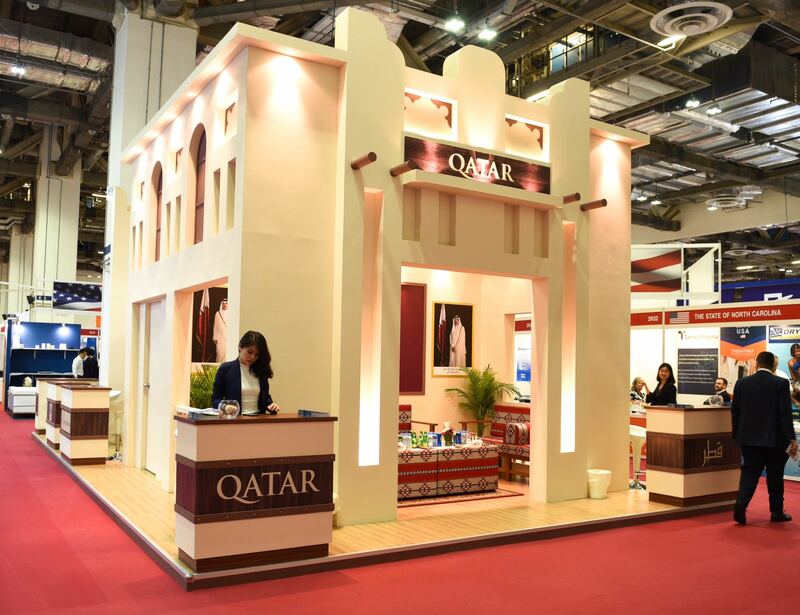 SCALE which is completely innovated in Qatar and is patent filled is launched on 29th August at Medical Fair Asia 2018, in Singapore as part of the Qatar Pavilion in the Exhibition provided by Qatar Development Bank. This has brought together the convergence of IVR (Interactive Voice Response), TeleConsultation and Analytics on a single platform. Patient-centric care is the norm of the day in healthcare and various initiatives in many countries including QATAR are trying to address that using easy to adopt and sustain strategies. It is about enhancing the patient experience. This shift in focus has enabled players across the healthcare landscape to better meet patients’ needs by respecting their time, informing them, understanding them as individuals, answering their questions, connecting them with their data — and their ecosystem — and allowing caregivers to actively participate in patient well-being meeting Triple-Aim Objectives.